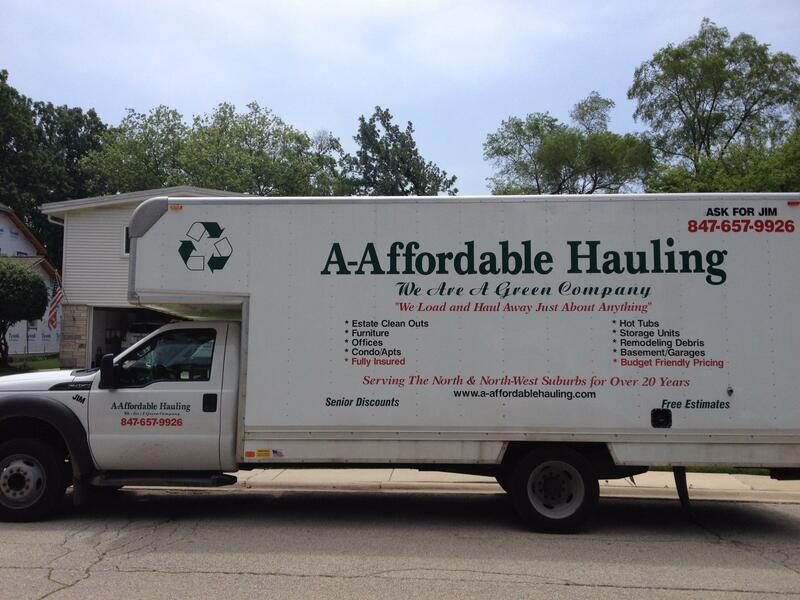 At A-Affordable Hauling, we’re Glenview, Northbrook and surrounding areas of IL’s premier source for waste removal and clean-out services. Whatever your commercial clean-out project, we’ve got the skill and experience necessary to tackle it quickly and effectively. We’ve built a reputation for quality service and customer satisfaction, and we’re determined to do everything we can to maintain it. That means timely, responsive service and unbeatable results. Take the headache and hassle out of your commercial clean out project. Hire the pros at A-Affordable Hauling and you can relax – it’s under control. Call us in Glenview, IL today to request an estimate.